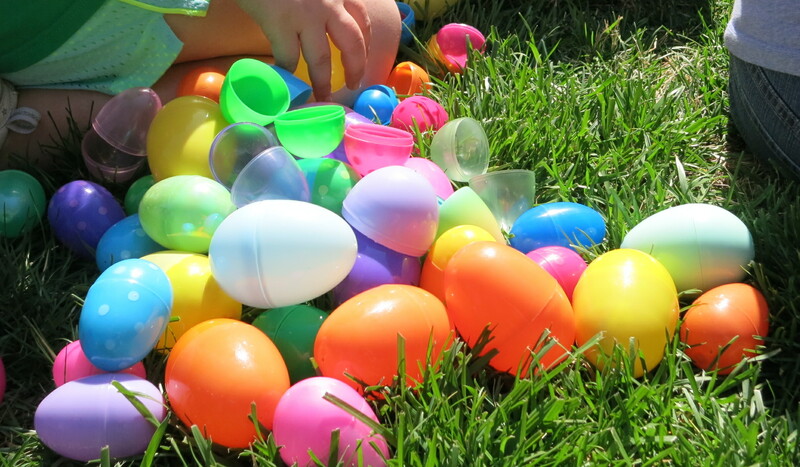 The Kenwick Community Center egg hunt is still on for tomorrow, Wednesday April 16th. It will begin with ages 3 & under at 6pm, 4-6 at 6:30pm, 7-9 at 7:00pm & ages 10-12 at 7:30pm. The center is located at 313 Owsley Avenue. Please call 266-6405 for more information. Posted in Events, Kenwick Community Center on April 15, 2014 by sara constantine.